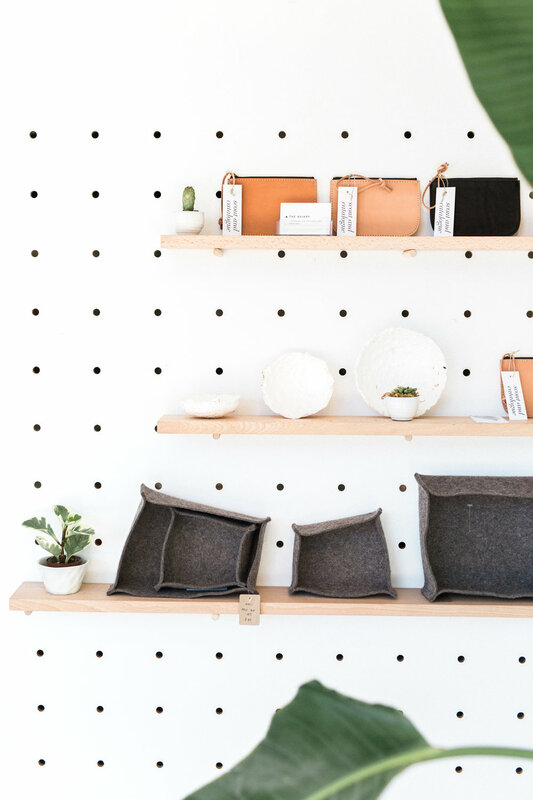 With a mission to connect design more directly to the public, our members create many of the products sold in our retail shop, but we also curate and invite others to do the same. 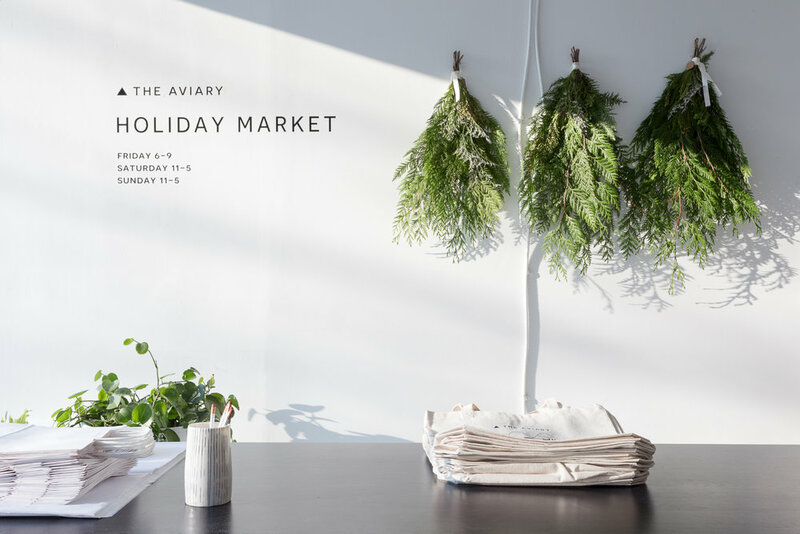 The Aviary is the only coworking studio within Vancouver located at street level allowing the continual creation of storefront displays and visual interaction with our community. This unique access provides our members, as well as designers and local makers, a public platform to showcase their products or creative installations. Our windows are available to the public for rent, while Aviary members receive 2 complimentary weeks of access. 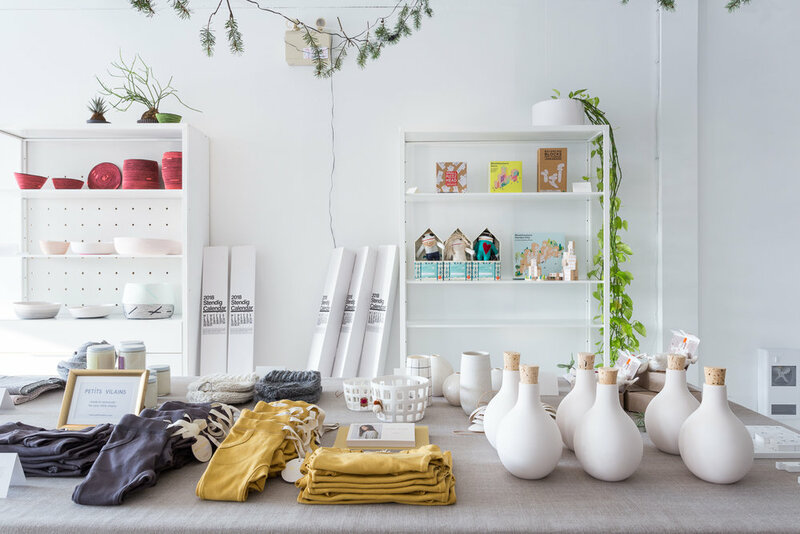 Our east storefront is available to rent either for display or to operate as a retail pop-up - Application required if not a member of The Aviary. Weekend Pop-up Retail : We are interested in hosting the right small retailer for longer term periods. Please contact us if you think this might be the right fit for you. Longer term rental pricing will be negotiated on a case by case basis. Don't hesitate to email us with your event details and we can provide you with a quote for your event, help you choose the best date, and advise on any special considerations or requests you may have. We look forward to hosting you!